It’s true that Florida residents are lucky. Florida stays warm and mostly sunny almost all year-round, which is part of the reason why it’s such a popular vacation destination. However, while the change in seasons might not be dramatic when compared to the four-season climate of our neighbors to the North, we still have an allergy season in Florida. In fact, the warm climate of Florida actually contributes to higher levels of pollen in the air—making for a longer and more powerful allergy season compared to the rest of the country. Additionally, because Florida stays warm all year, we battle distinct allergy triggers almost year-round. 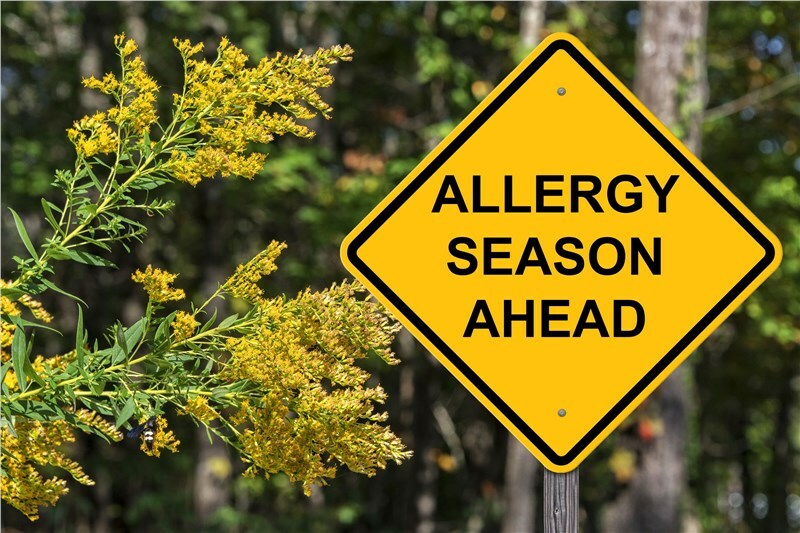 For example, from December to May, pine and oak pollen are the biggest culprits for triggering allergy attacks, while grass pollen is an issue from April to October. The good news is that with proper planning and specific household tricks, you can stay safe inside your home during peak allergy season in Florida. Keep reading to learn some handy tips for preparing your home for allergy season, and what you can do to improve the indoor air quality of your home. In the spring, the levels of pollen in the air are at an all-time high—and many different types of pollen particles circulate through the airways and make their way inside homes and buildings at a higher rate. Plus, spring is known for an increase in storms, which contributes to an increase in pollen count. Limit Physical Contact: The more you play in the grass or come into contact with trees and other plants, the greater your risk of exposure. Shut It Out: We get it. It’s tempting to open the windows and let the breeze come in. This is especially true when the temperature starts to climb. Resist the urge to open the windows and enjoy the breeze, and instead keep your home and car windows shut tightly. This will prevent the pollen from blowing in and sticking to your furniture or car seats. Stay Inside All Morning: While it might be impossible to stay indoors all day long, try your best to avoid going outside in the morning hours. The morning is when the pollen count is at its highest. Vacuum and Clean: Your AC unit is going to bring in pollen and dust by virtue of its airflow system. The easiest way to keep your sinuses clear is to regularly vacuum and clean your house at least twice a week. Focus on the areas where pollen tends to accumulate like furniture, carpeting, bedding, and air filters. 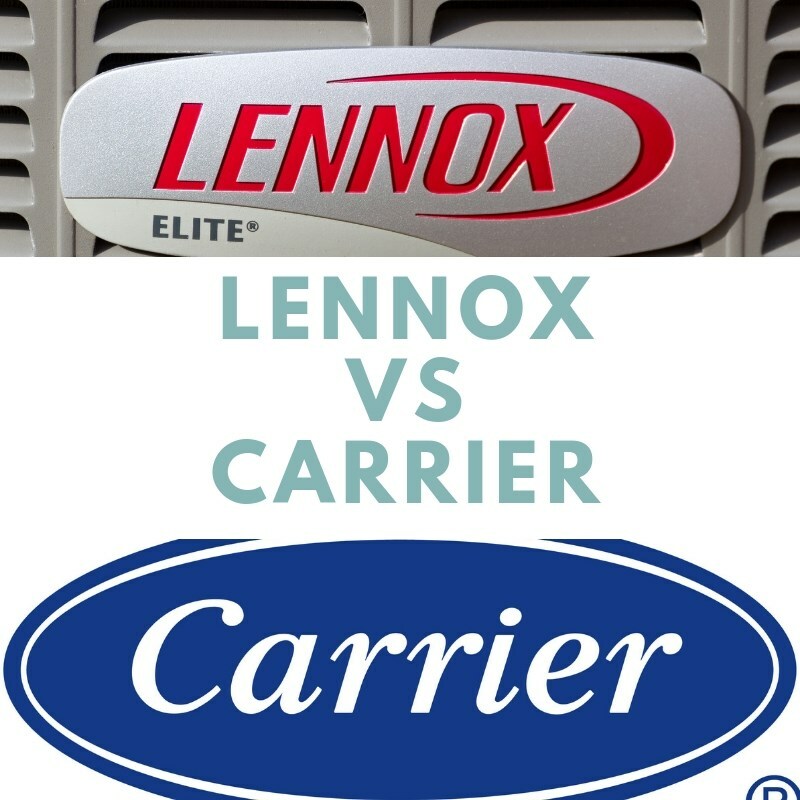 AC Maintenance: Your air conditioning unit protects you from allergic reactions in a number of ways. First, the cooler air directly contributes to a lower pollen count within the home since pollen prefers the heat. Second, the air filters are designed to trap dust, air particles, and pollen instead of letting them blow free. However, they need to be cleaned regularly to maintain optimal function. Finally, check the seals and valves around your air conditioning unit for leaks. 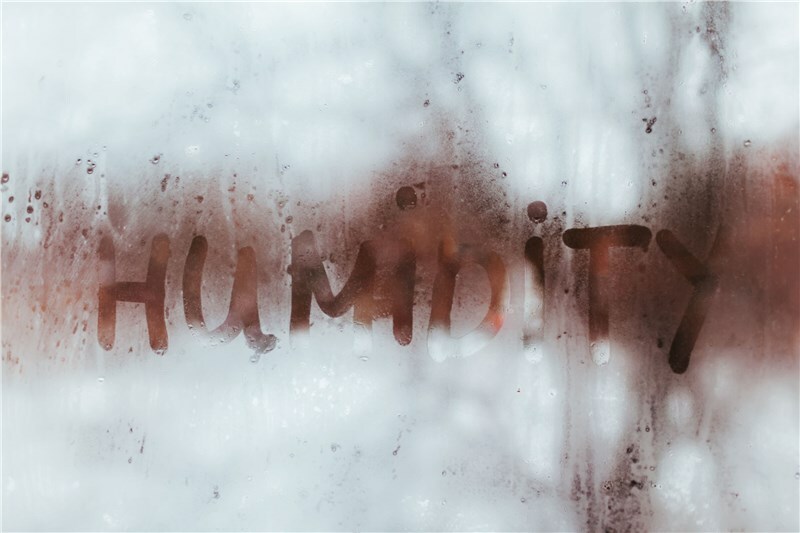 Leaks create condensation and also let air debris through where it shouldn’t, leading to higher particles inside the home. The intensity of the hot and humid Miami climate makes air-conditioning a necessity instead of a mere luxury. Keeping the home and family cool is not only important to your comfort but also your health. 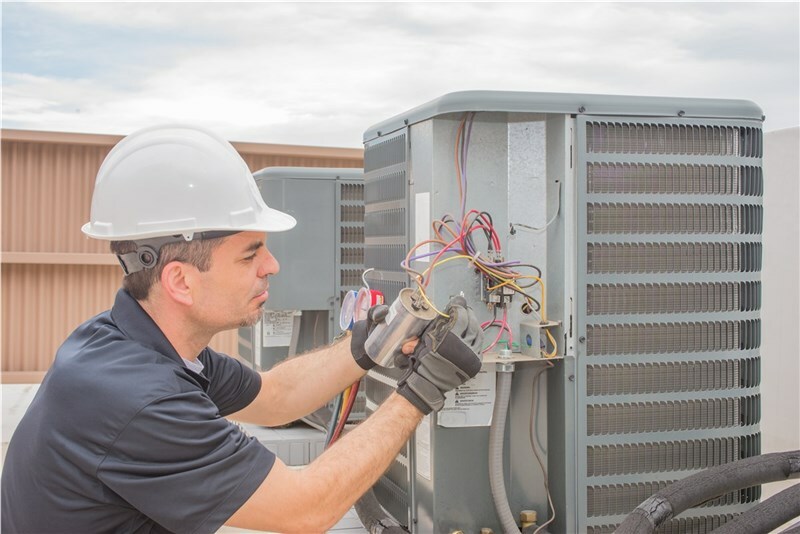 Severe allergic reactions and heatstroke are some of the most common problems homeowners face when in a home with an AC unit that isn’t performing as it should. Since 1995, we’ve provided quality and affordable air conditioning services in Miami and the surrounding areas. 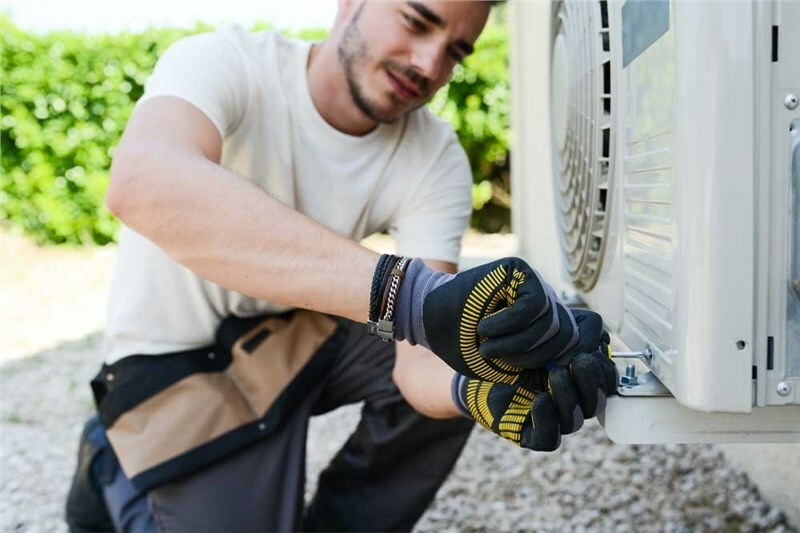 As a part of our product offerings, we provide full-service customer support and long-term guarantees to back-up our long list of comprehensive AC services. Do you need air duct cleaning? Give us a call to speak with one of our agents about our professional air conditioning repair services or fill out our online form to schedule your free quote.